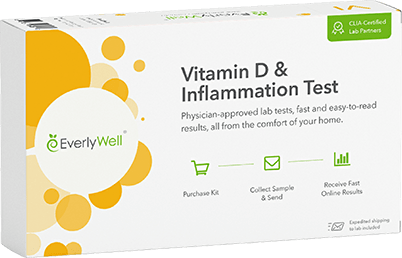 This at-home test measures your body’s immune response to 96 foods to help provide guidance on what foods may be the best to choose for an elimination diet. A food reactivity is different than an immediately life-threatening food allergy. Food reactivity is a delayed immune response by the Immunoglobulin G (IgG) antibody, the most abundant circulating antibody in our immune system. Studies suggest that an IgG immune response may contribute to headaches, joint pain, eczema, gut malabsorption, and other chronic conditions. Who should take this Food Sensitivity test? Do you ever feel like you may have certain symptoms related to foods, such as headaches, stomach pain, diarrhea, or fatigue? Do you feel you may want to try eliminating possible triggers, but you are not sure where to start? 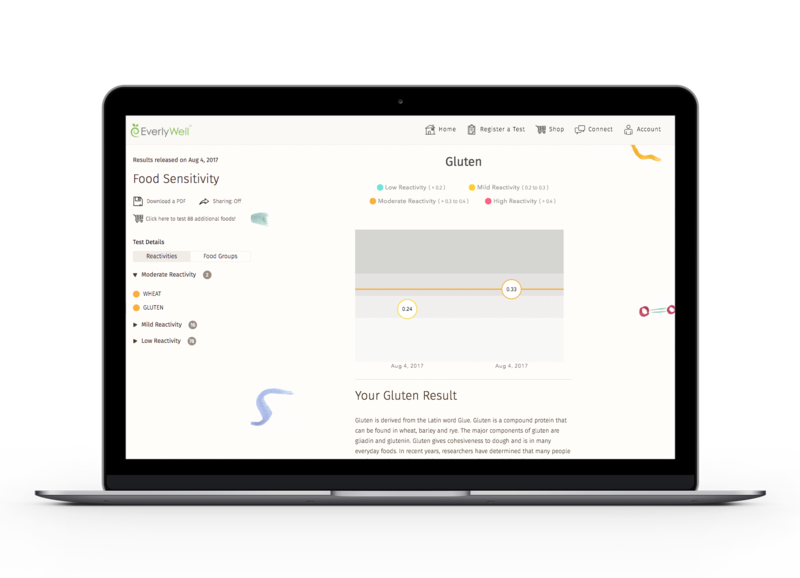 Our Food Sensitivity test measures your body's IgG immune response to 96 foods that are commonly found in western diets. An improvement in food sensitivity symptoms after eliminating the triggering food source is always the best test. Rather than randomly eliminating foods over many months and assessing your change in symptoms, you can have a directed elimination plan. 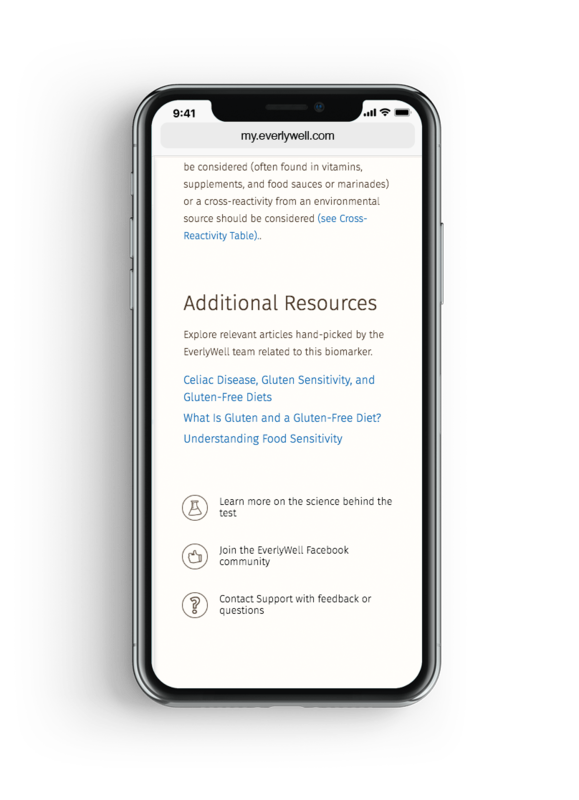 An antibody IgG immune response can offer guidance on what foods may be the best to eliminate temporarily, then complete an add back challenge to identify symptom producing foods. 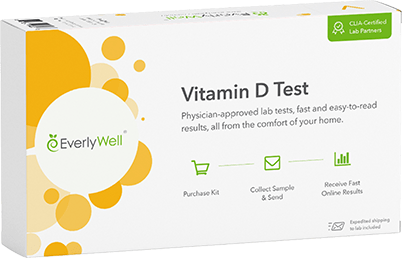 Note that this test is not a food allergy test, which measures severe allergies that can be life threatening conditions. Food allergy tests measure IgE antibodies and can't be currently taken at home. This test also cannot diagnose Celiac Disease. How accurate is the Food Sensitivity test? Our food sensitivity test is highly accurate and can detect low levels of IgG reactivity. IgG antibodies are generated in response to a trigger but are continuously metabolized (broken down) by the body; therefore, individuals who have since eliminated triggering foods from their diet may not have any elevated IgG reactivity to report. Additionally, foods that are not regularly eaten for any reason may not have any elevated IgG reactivity to report above "low reactivity". This does not mean that an IgG response to the triggering food was never present. You may have an elevated reactivity to a food that you do not consume, which could be the result of cross reactivity to other substances you are exposed to in the environment or as a result of ingesting ingredients that you did not realize were actually in a food (for example, in a processed food). 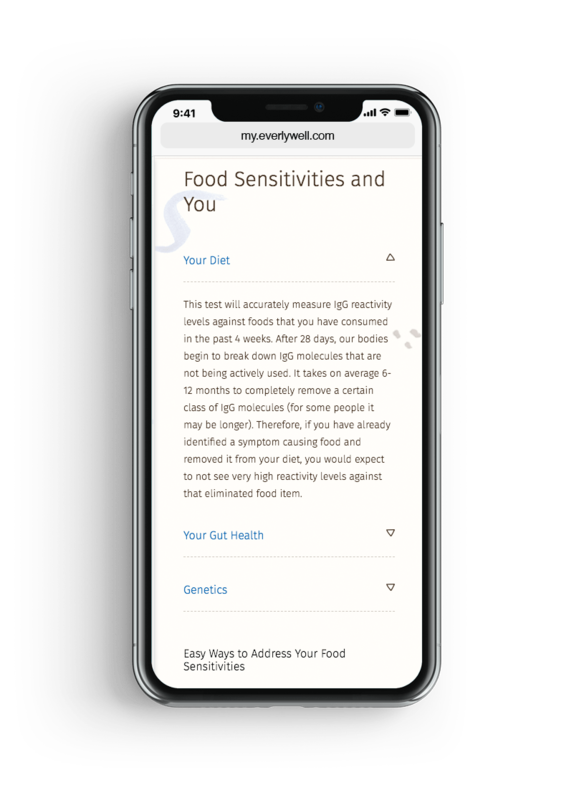 Your food sensitivity results will tell you how reactive your IgG antibodies are to 96 foods commonly found in western diets. Each food will be rated on a Class scale of 0-3: Class 0 (low reactivity) to Class 3 (high reactivity). This is a great place to start if you want to dig into your body's relationship with food. What guidance will I get along with my Food Sensitivity results? 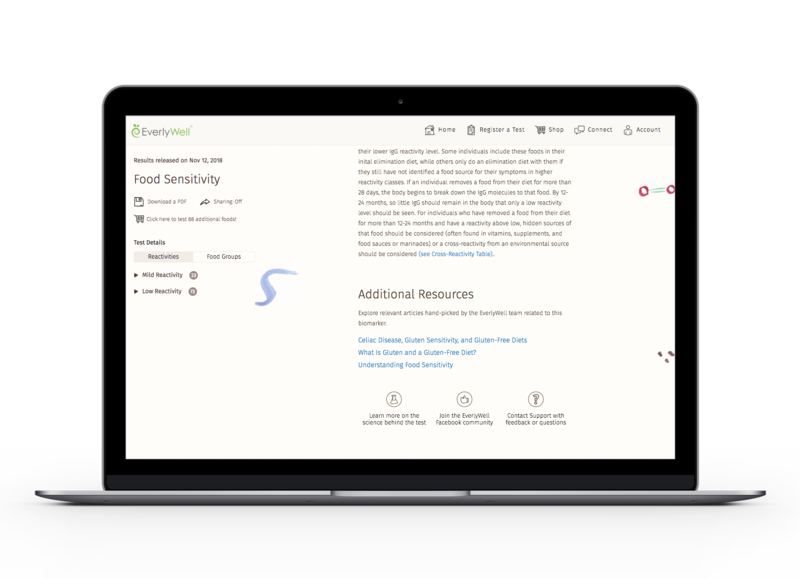 EverlyWell will provide tailored suggestions about what to do next. While reactivity does not always equate with symptoms, it can help prioritize the foods selected for a trial elimination diet. Once you have your IgG test results, you can try an elimination diet of your choosing until you achieve the right balance of minimizing your symptoms while maintaining a lifestyle that you enjoy. You may choose to not stop eating certain foods, but knowing your reactivity might lead to adjustments in how much or frequently you eat them. 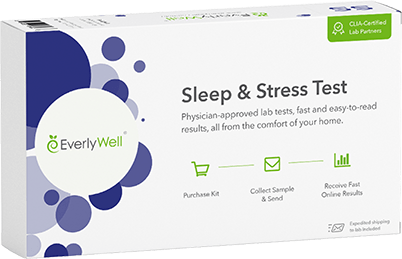 Our tests provide personalized information and education; they are not intended to diagnose any disease or condition or to substitute for professional medical advice or treatment. You should always seek the advice of your physician or other qualified health care provider with any questions you have regarding your medical care. This test is a great place to start if you want to dig into your body's relationship with food and is generally more affordable than comparable tests. 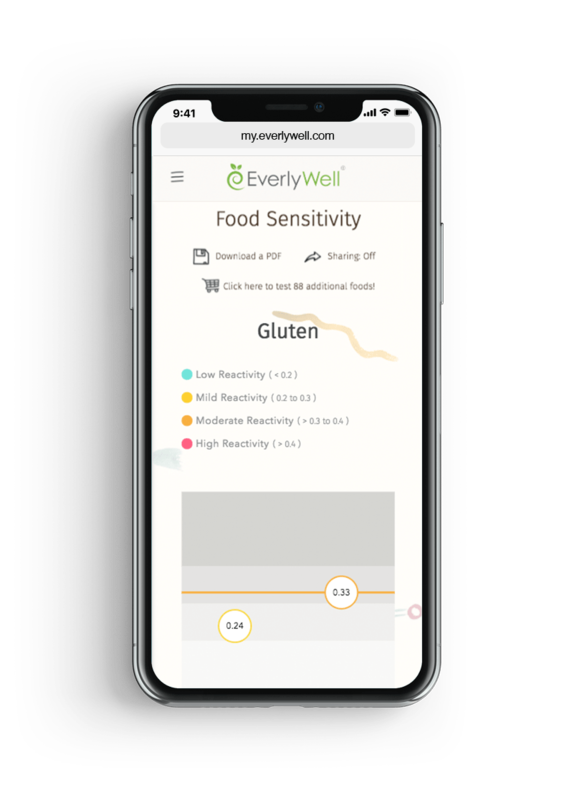 Enjoy food sensitivity testing the way it should be; quick, easy, and from the convenience of your home. If you have any questions feel free to chat with us below. Get exclusive access to our Food Sensitivity Expansion Test Bundle! Why test IgG for food sensitivity? Which specific foods are tested in your Food Sensitivity test? Are EverlyWell tests suitable for children? How should I combine the Food Sensitivity Expansion Results with my other results? What is different about the Food Sensitivity Expansion test compared to the original Food Sensitivity Test? What do I do with the Food Sensitivity Expansion results? What is the difference between casein and whey? Why do people take Food Sensitivity tests? What about the AAAAI Statement that IgG testing should not be done? How do I reconcile the recommendations by physicians and medical society (against immunoglobulin G testing) with the availability of these tests? Will foods that I consume frequently cause a high reactivity?